Patna is the largest city in Bihar state in India. It is the second-largest city in eastern India, the first largest is Calcutta. It is known as a commercial center as well as an industrial hub. 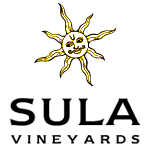 Various industries such as Automobile, Construction, Agro, Food, Plywood, Steel, Glass etc. are functioning here. It is home to many SMEs which are contributing to the economic growth of Bihar state. With so many industries, it is quite evident that the demand for transport services has increased a lot. Therefore, many transporters have started offering their services to these industries. TruckGuru is also one such transporter that has established a well-equipped office in Patna and started offering their superior-quality and advanced logistics solution to its clients. TruckGuru has served thousands of customers in the past few years! TruckGuru, one of the foremost transportations and logistics service providers in India has commenced their office in Patna with an aim to help the industry to overcome challenges with its robust, digital and technology solutions. Our team is familiar with every part of the city and can move your goods quickly by picking them from your doorstep and delivering them at your new destination with complete safety. We are committed to offer outstanding services to commercial clients that will automatically leave a wow impression in their mind. We, at TruckGuru Patna, has formed a huge network of industrial clientele in various locations such as Patliputra Industrial Area, Patliputra Colony, Chajju Bagh and Jawahar Lal Nehru Marg in Patna. MAHINDRA BOLERO PICK UP, EICHER 17 FEET, EICHER 14 FEET, EICHER 19 FEET, TAURUS 16 T (10 TYRE), CONTAINER 32 FT SXL, CONTAINER 32 FT SXL / MXL HQ, 28-32 FEET OPEN-TRAILOR JCB ODC and 40 FEET OPEN-TRAILOR ODC are the most popular truck models of our fleet. We offer part load as well as full truckload to our clients. TruckGuru is the best online destination for truck booking? 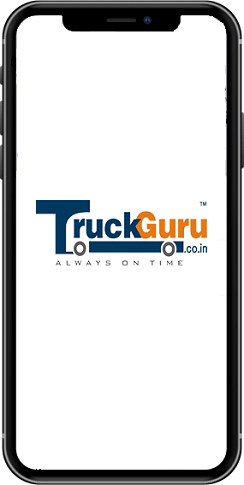 TruckGuru a leading logistics service provider in India has introduced a truly advanced and user-friendly online platform. With this facility, users can book the truck as per their choice in a few minutes. 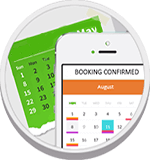 If you are trying to book a truck online but facing difficulty, just browse “truckguru.co.in” for a seamless truck booking process.